Born in France, Laura holds a MA in Art History. 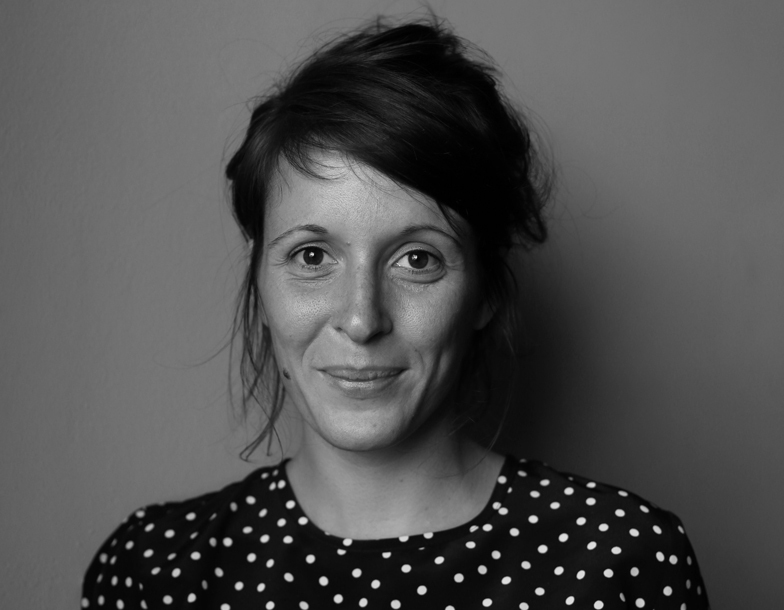 After working at Boisbuchet as a cultural guide and assistant curator, in 2014 she co-founded the storytelling studio D-O-T-S . Since 2015, she has worked as a freelance editor for design magazines. Currently based in Italy, Laura is developing an exhibition about design and plants.